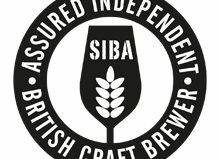 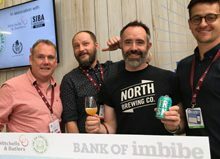 After five hugely successful years in Sheffield, the UK’s biggest independent craft brewing trade show “SIBA’s BeerX UK”, will move to Liverpool in March 2018. 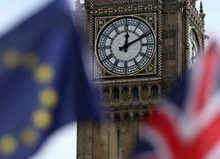 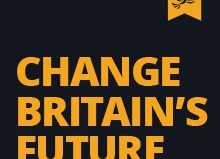 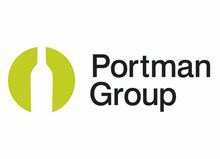 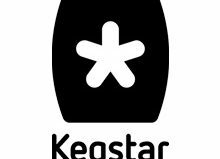 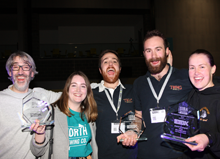 The event, which last year recorded its biggest attendance ever, has been held in Sheffield since its launch in 2013 and is now set to take place as a two day event on the 14th and 15th March at “The Exhibition Centre”, Liverpool, part of the huge Arena and Conference Centre (ACC). 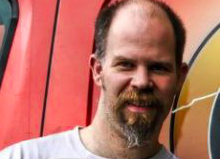 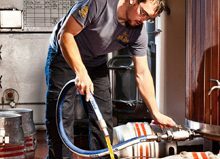 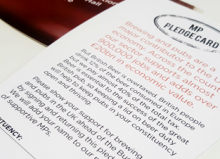 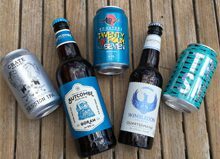 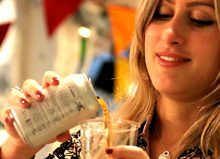 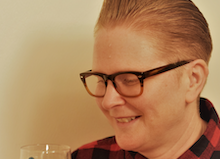 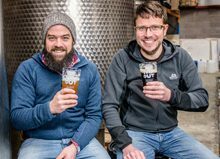 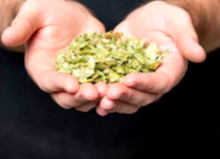 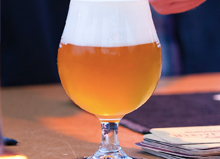 “SIBA is very pleased to be taking BeerX to the vibrant city of Liverpool, which, like so many cities across the UK, has seen an explosion in independent craft brewing and thirst amongst drinkers for quality beer. 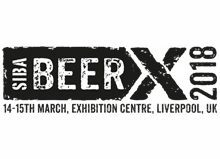 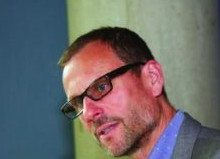 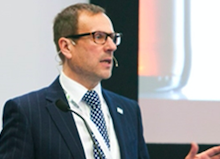 It was a tough decision to move the event as Sheffield has been BeerX’s home for five years, but we think the time is right for a change and look forward to hosting our key event at this very professional exhibition centre in Liverpool.” Nick Stafford, SIBA Operations Director. 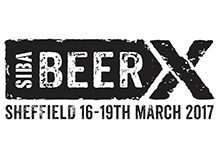 BeerX 2017 saw an impressive turnout with delegate attendance up by 59% compared to 2016, SIBA members visiting up by 69% (Brewing and Supplier Associate members), and trade stand sales increasing by 19% with 148 exhibiting businesses present. 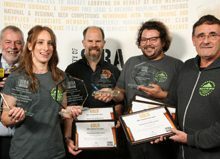 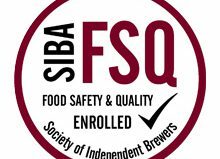 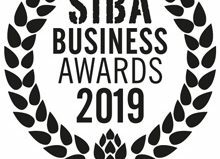 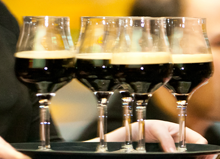 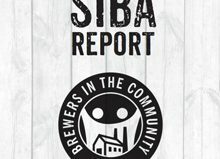 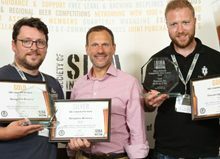 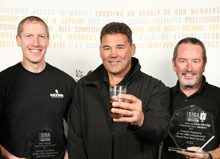 “In recent years SIBA BeerX has grown in size and numbers spectacularly, reaching attendance from over 2,000 visitors, and the Exhibition Centre Liverpool on the iconic docks by the River Mersey has all that is required for SIBA to host every activity under one roof, in one massive space. 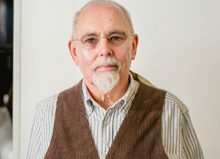 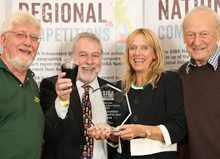 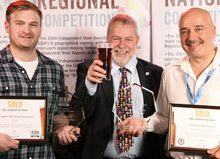 Travel by road, rail and air is exceptionally easy, especially for our international visitors, and accommodation is available for all size of budgets within walking distance of the venue and then there is the superb beer scene in the city centre for delegates to enjoy after a hard days work at the conference!” Stafford added. 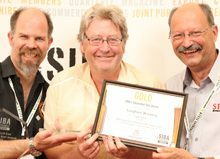 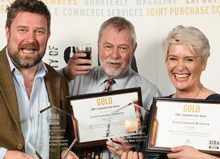 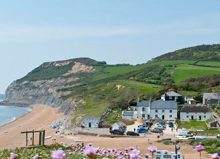 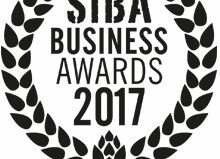 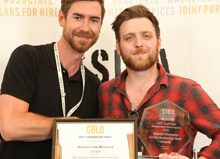 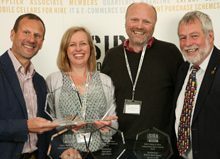 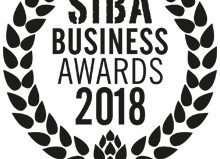 SIBA BeerX will be a two day conference and trade exhibition in 2018, including seminars, debates and networking opportunities, with the Business and Retail Awards being held at the end of Members’ Day at the Chairman’s Reception on Wednesday March 14th. 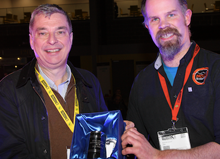 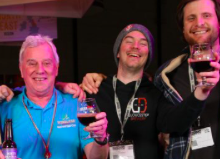 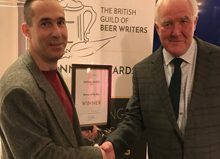 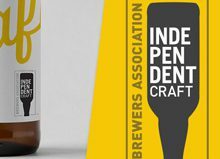 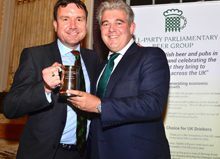 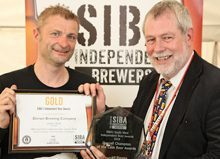 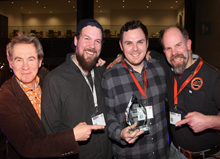 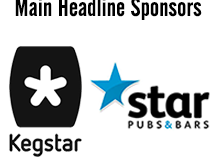 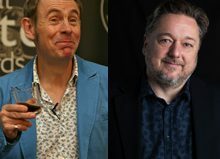 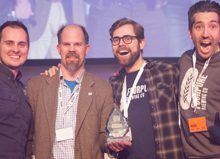 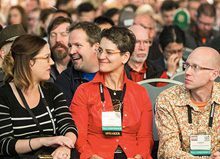 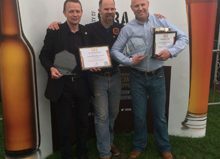 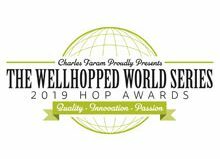 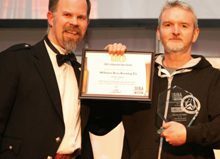 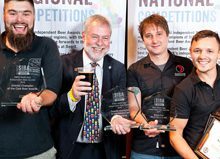 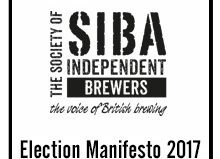 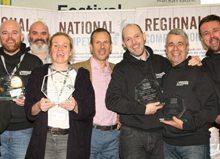 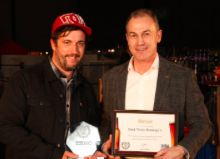 Industry Day, Thursday March 15th, will host many exciting key industry speakers and panel debates and then we have the grande finale of SIBA BeerX 2018 with the National Brewing Awards. 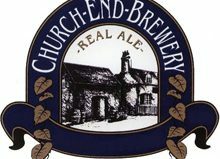 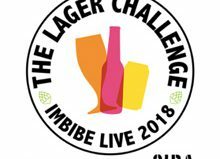 The consumer beer festival element of BeerX known as ‘BeerAlive!’, despite growing again in 2017, will not return for 2018, as the organisation seeks to focus their efforts on the trade and brewing elements of the event.